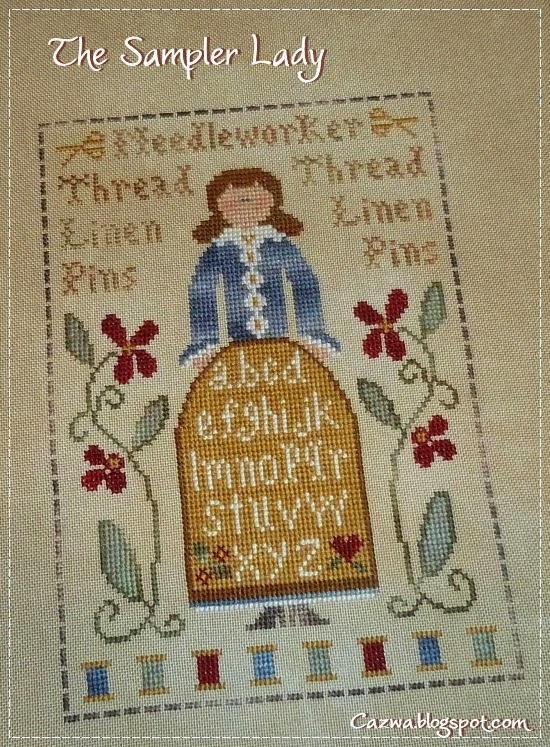 I finished The Sampler Lady. 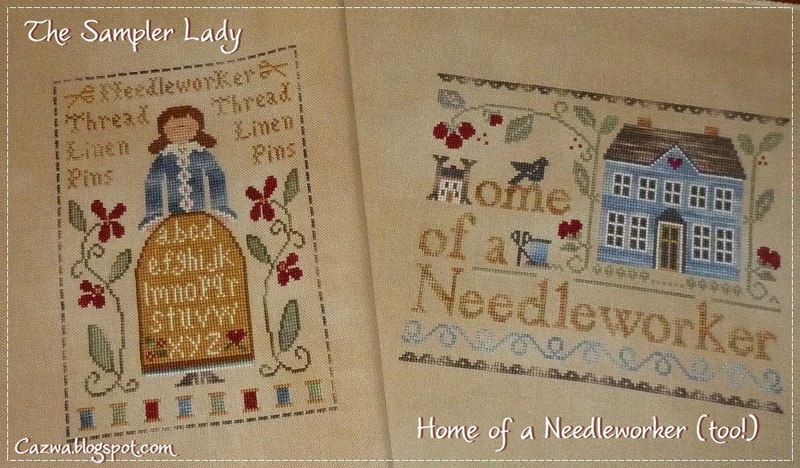 I changed some of the colors, because I wanted to use almost the same colors as I used on Home of a Needleworker (too!). I'm going to hang them together in the hallway. Both are just beautiful! I hope you share a picture of them hanging in your home. Lovely! !